!! 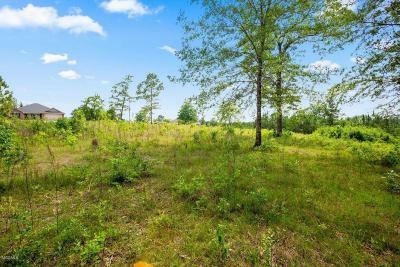 !Country living with covenants!! 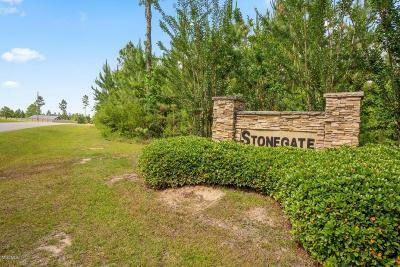 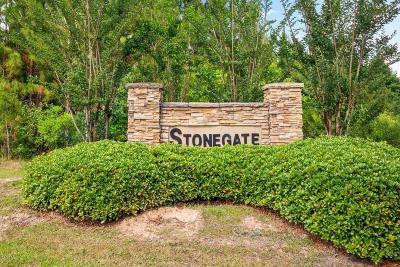 !Looking to build your dream home just outside of town, but still want to protect your investment? 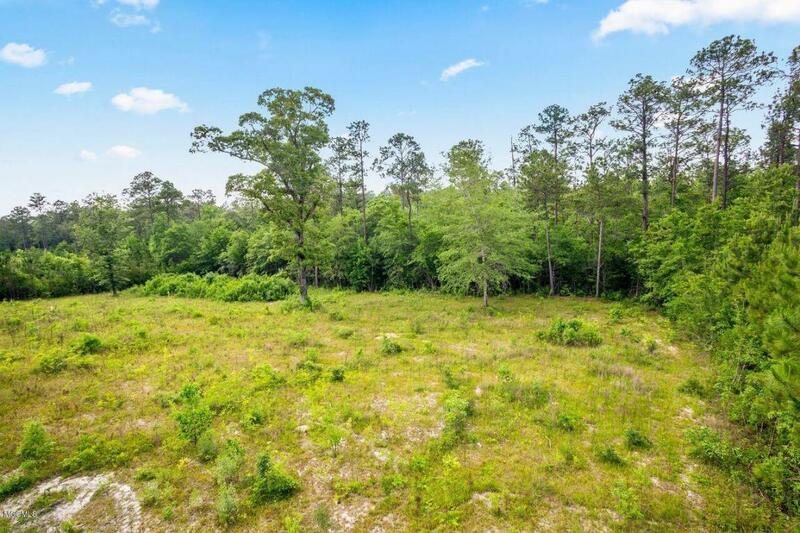 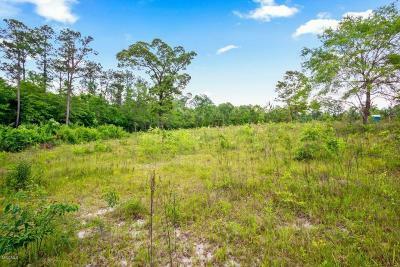 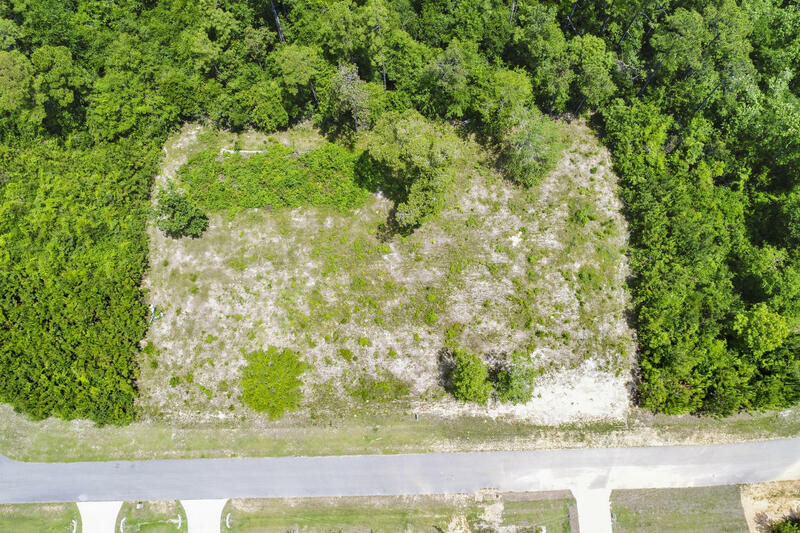 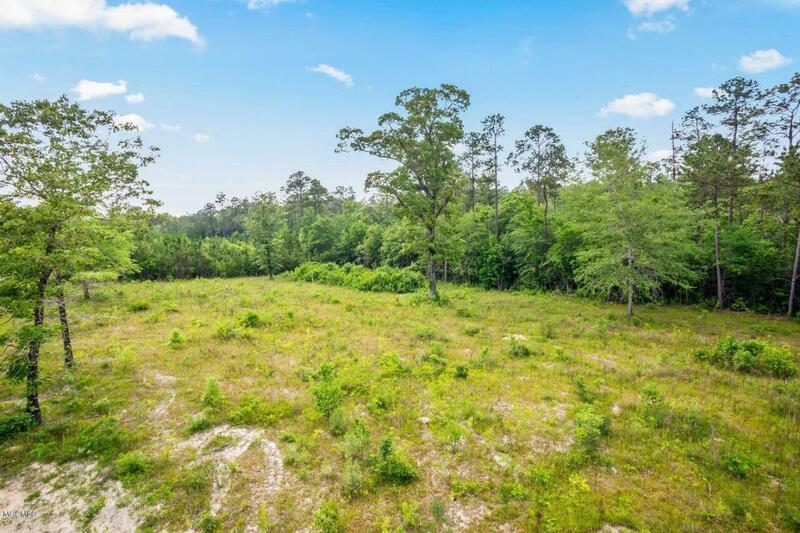 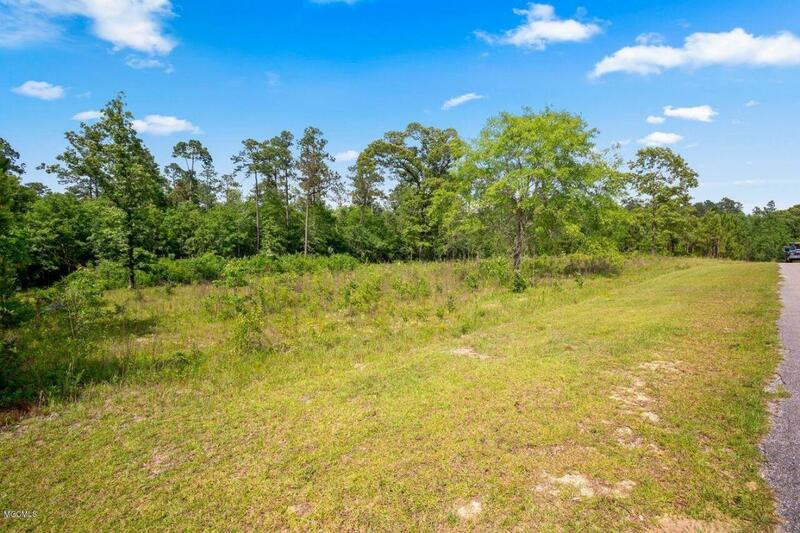 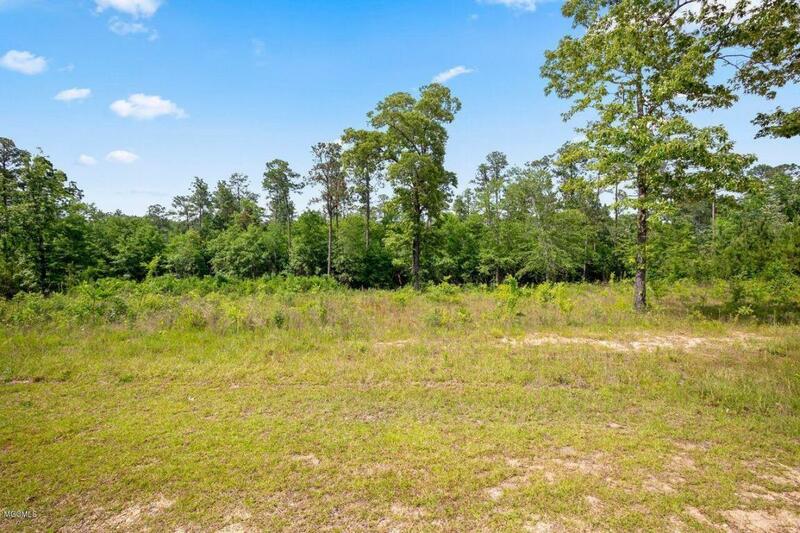 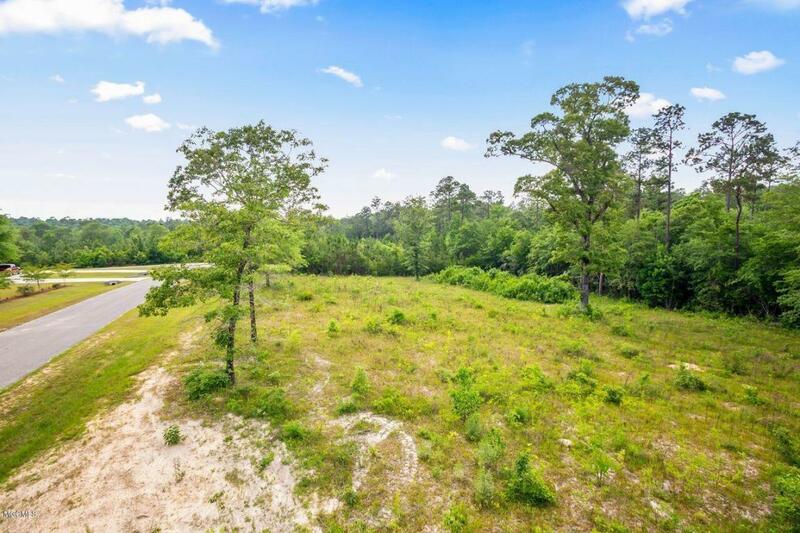 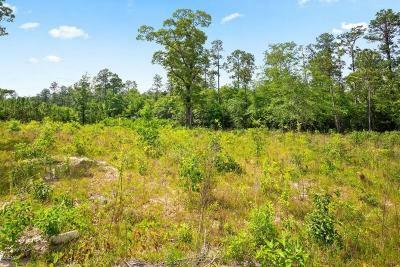 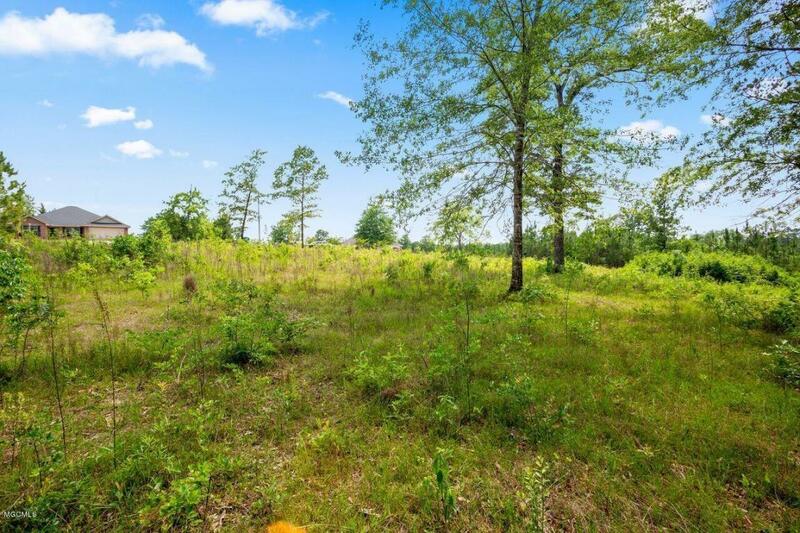 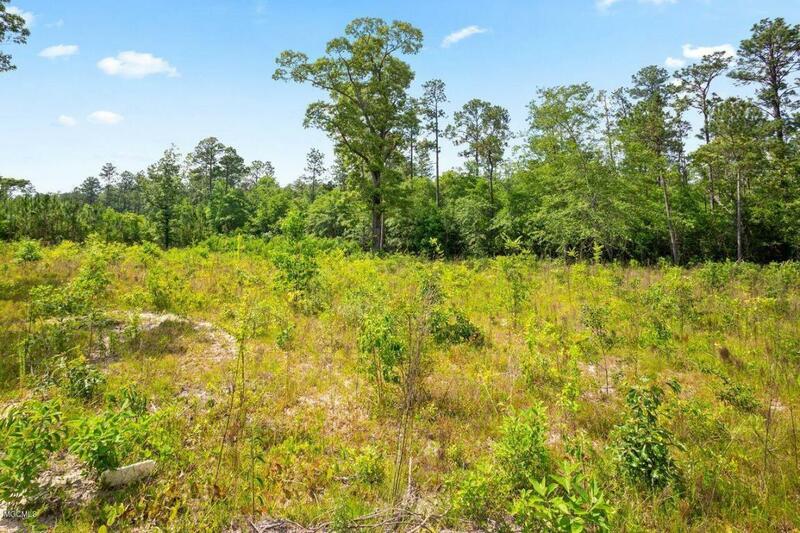 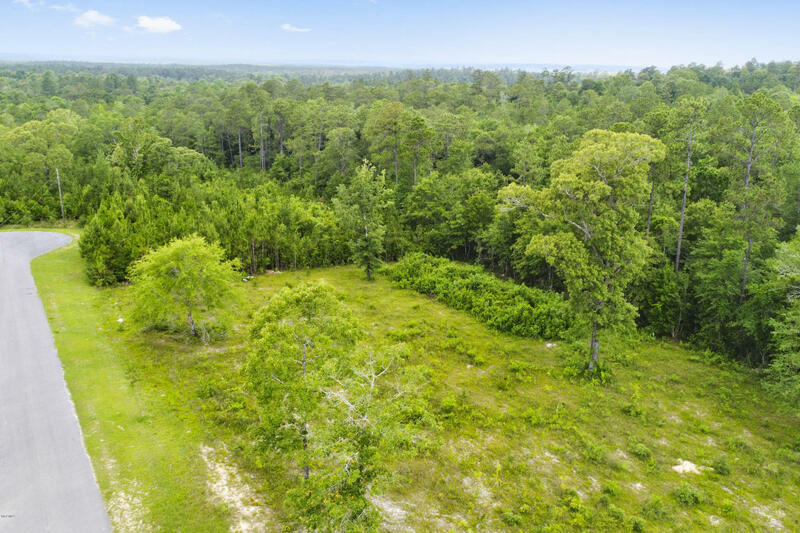 Cleared 1 acre lot and ready to build on, this is what you're looking for! 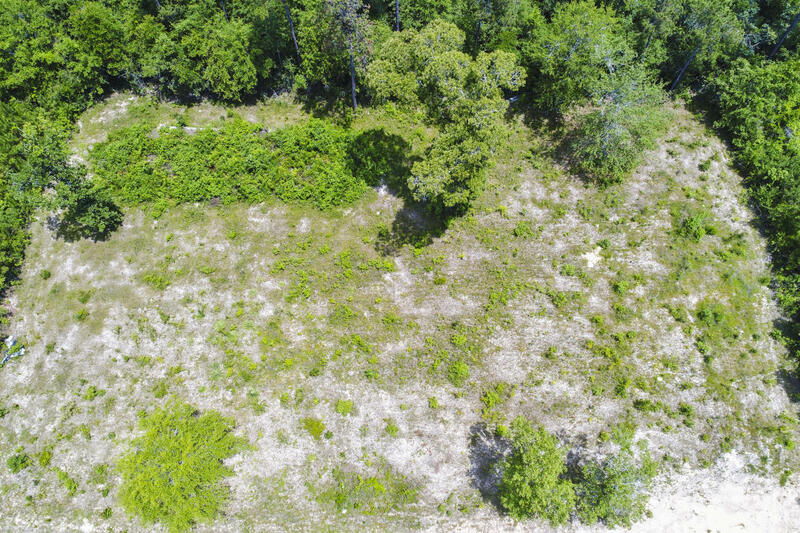 Final approval for Soil/Site Evaluation Permit already granted and paid for by seller.